Ubisoft was born from the dream and courage of a family of passionate and visionary entrepreneurs. Ubisoft’s worldwide success lies in its creativity, its capacity to innovate, and its “intrapreneurial” culture. With its drawing power, its brand, the extent of its network and its strong internal expertise, Ubisoft, through Ubisoft Entrepreneurs, aims to share its experience for the benefit of techno-creative companies in Quebec. 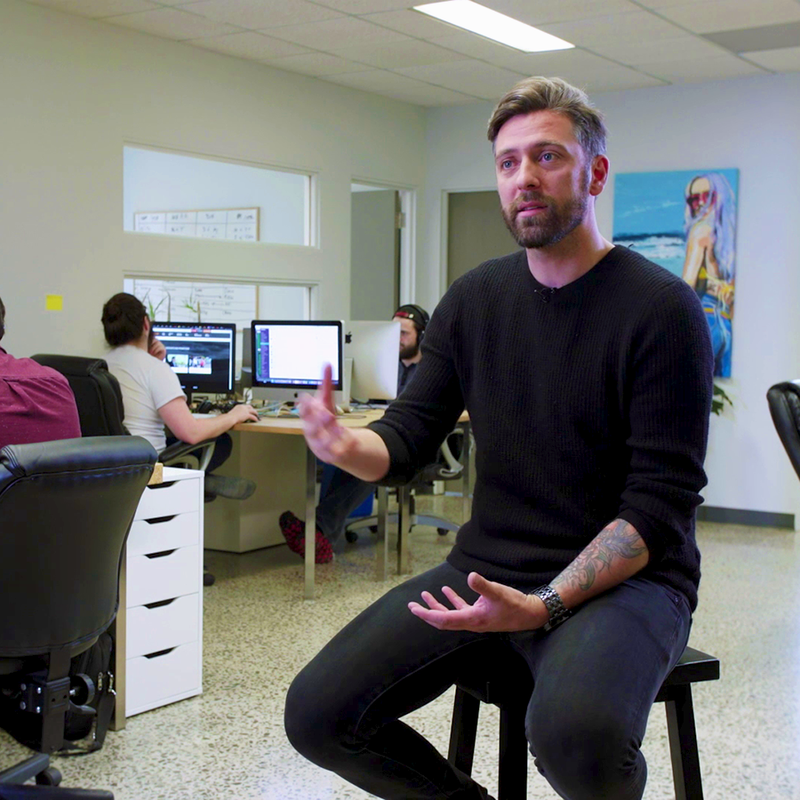 Ubisoft Entrepreneurs acts at every creative and development stage of a company in the techno-creative industry – mentorship and expertise, grants and funding, networking with Ubisoft teams in Quebec and around the world. Ubisoft Entrepreneurs is an exclusive gateway to Ubisoft’s expertise and local and international networks, as well as to venture capital via the White Star Capital investment fund. The goal: accelerate the success of entrepreneurs in Quebec’s techno-creative industry by assisting them in their growth. Our teams are passionate about technology and creativity. 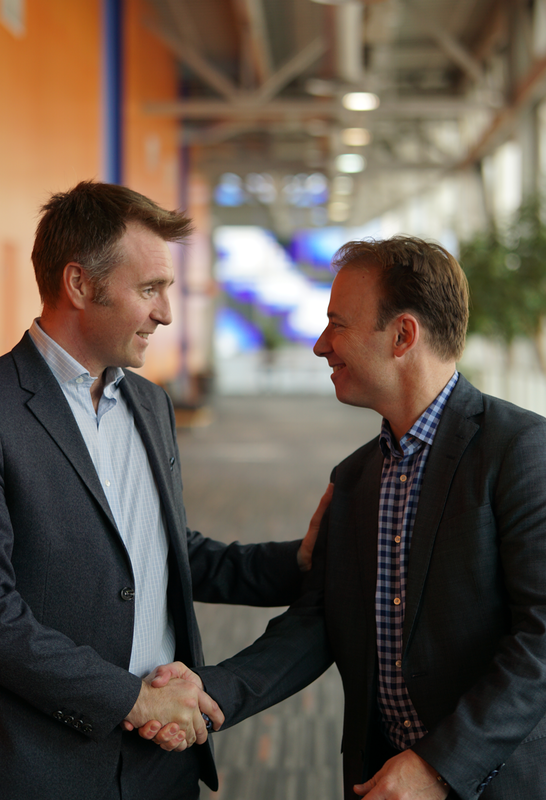 Join one of our many initiatives in video games and technology to gain free mentorship and support from our executives and experts in Quebec and around the world. Be at the heart of our global network. This year 2017-2018, Ubisoft studios in Montreal, Quebec City and Saguenay have partnered with more than 350 start-ups and small, medium and large enterprises to enrich players’ lives. This number includes some 85 techno-creative businesses, such as Behaviour Interactive, Audiokinetic, Sunny Side Up Creative, Turbulent, Meduzarts, Fly Studio, Dialogue, La Web Shop, Studio Lounak and Frima. Our partnerships take on many forms. Ubisoft is contributing five million dollars to White Star Capital’s investment fund for techno-creative companies in Quebec, along the side of Caisse de dépôt et placement du Québec, Fonds de solidarité FTQ, Investissement Québec (IQ) et Banque de développement du Canada. 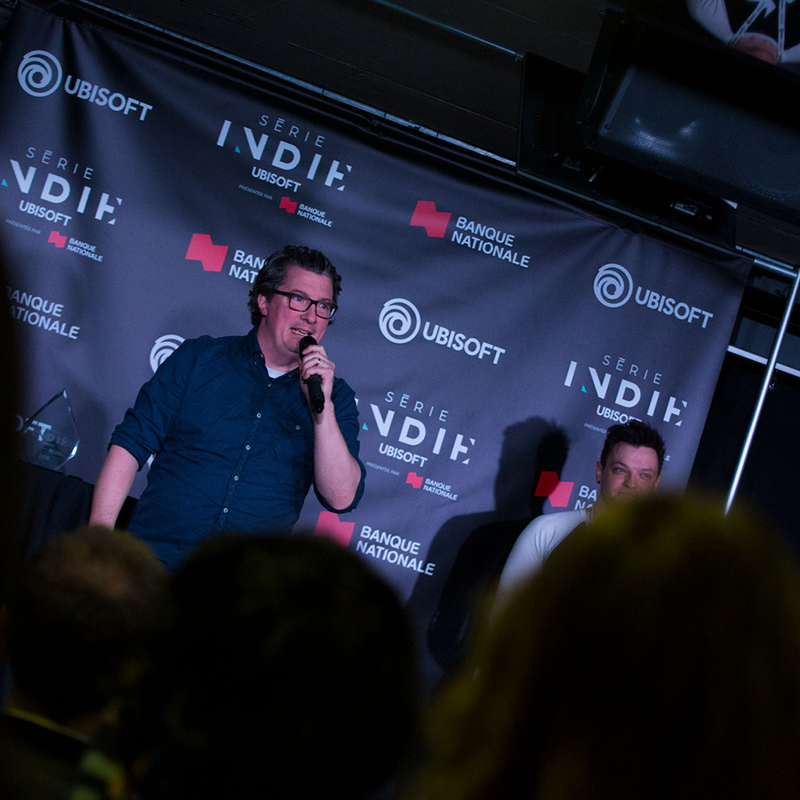 As a leader in Quebec’s techno-creative industry, Ubisoft wants to invest further by giving companies the financial means they need to grow and develop internationally. Alongside IQ and Fonds de solidarité FTQ, Ubisoft’s association will specifically focus on the part of the fund that will support local enterprises in their growth and development abroad. For more information about Ubisoft Entrepreneurs, contact us at entrepreneurs@ubisoft.com.